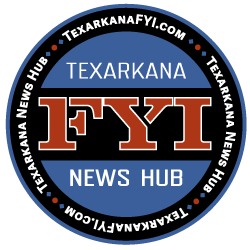 The University of Arkansas Hope – Texarkana campuses will be offering a new Surgical Scrub Technician program. 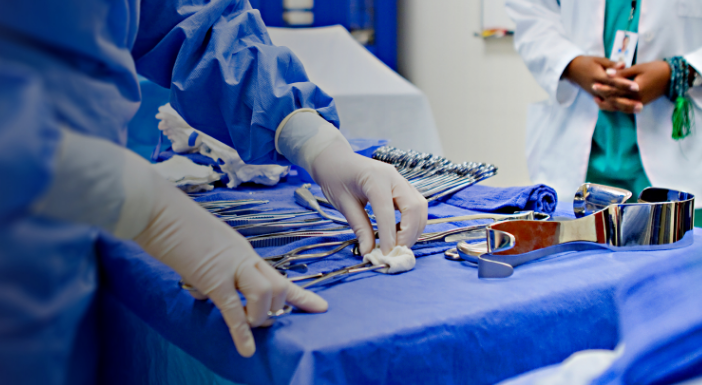 This certification program is available for those that already hold a current license in nursing and would like to be trained to work in the operating room. This is a 16-week course that will require attendance at both the Texarkana and Hope Campuses. The classes are taught in a combination of both day and evening hours. Students will receive a total of 90 contact hours of instruction in the classroom and lab and 135 total contact hours in the clinical setting.